The MemberWise Network was launched back in 2008 and is the leading free network for association and membership professionals. Our 4,500 members enjoy access to a range to tools, resources, networking/learning opportunities. You can see how we have developed and what we have delivered in our impact statements below. 2017In 2017 we published our Digital Excellence 2017 research summary report – It highlighted member engagement as our key goal/challenge. In response we launched our Member Engagement Toolkit and Member Engagement Hub (providing the sector with a structured approach to this critical area). During the year we delivered 2 national conferences (MEMX and DigitalX) that attracted approximately 1,000 delegates. Over 100 expert speakers represented 90 high profile organisations including CAMRA, The National Trust, Royal Pharmacuetical Society, Caravan and Motorhome Club, CQI, YHA (England and Wales), Royal Society of Chemistry and 90+ other leading membership organisations and associations. 97% of delegates confirmed they would return to the office and change/develop at least one activity as a direct result of attending. 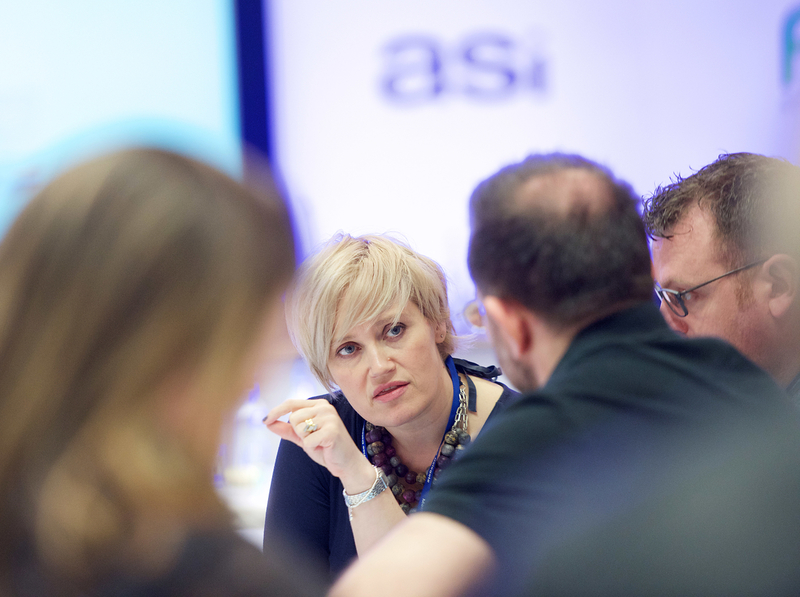 The network’s popular programme of educational workshops included 4 software selection seminars, 2 Lunch and Learns, 2 Member Engagement Seminars, the sector’s first GDPR seminar and 2 Social events at Home House London. These events were delivered free of charge thanks to the support of Silverbear, Cantarus, Fonteva, Kingston Smith, ASI Europe and Latcham Direct. In 2017 we launched MemberWise Connect, the association sector’s ‘go to’ online professional community, which has achieved an incredible 1,300 conversations and is available free of charge thanks to our Online Communities Partner, Higher Logic. Membership increased to 4,800 members (+800) and in 2018 we look forward to welcoming our 5,000th member! 2016In 2016 our network stepped up a gear. We conducted a full network rebrand and launched a new website in response to member demand. MemberWise Founder, Richard Gott, conducted a full restructure of the Relationship Management department at The Law Society and delivered a number of advisory projects for other leading membership organisations and associations. In July the network welcomed it’s 4,000th member and published high profile resources including, Harnessing the Web 2016 research summary report, How Associations Can Achieve Membership Growth and Increase Member Engagement via Events research summary report and the Member Engagement Toolkit (located on the Member Engagement Hub). 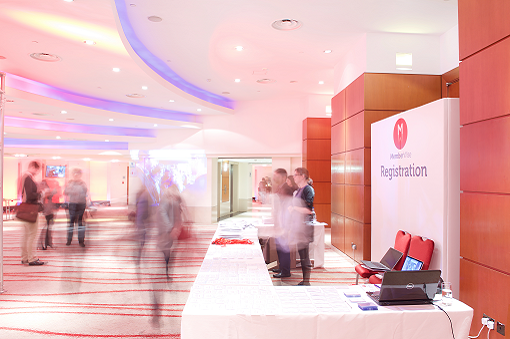 Network conferences and events welcomed record delegate numbers with Membership Excellence 2016, Harnessing the Web 2016 and our Lunch and Learn events attracting over 1,000 delegates. 2015In 2015 we focused on improving the quality of support. We worked in partnership with an independent market research agency (Research by Design) to deliver our annual Harnessing the Web survey summary report, delivered a restructure of the Membership Relations department at the Royal College of Psychiatrists, launched a dedicated Data Protection focused advice sheet (in response to demand). Our 2 national conferences (Membership Excellence and Harnessing the Web) both grew by 20% and for the first time attracted over 300 delegates. We also delivered consultancy projects and away days for a number of leading membership bodies (including the Royal Academy of Dance, Royal Society of Chemistry and Equality Challenge Unit). 2013In 2013 our network continued to grow and we welcomed our 1,400th member and 900th professional networker. Key activity included 4 free-to-attend lunch & learn sessions, 2 national conferences, 4 training courses, 1 CRM Breakfast Briefing, our competency framework was endorsed by HM Treasury, ACEVO became our second Official Partner (alongside TAF), we launched our first web benchmarking report at the RSA (completed by 316 membership bodies) and launched the MemberWise video channel. 2012We held a dedicated member recruitment and retention conference, gained endorsement of our professional framework for membership and association professions by the UK Department of Business, Innovation and Skills (via the Heseltine Review), held the sector’s first dedicated web conference that attracted over 200 delegates and introduced free-to-attend ‘Lunch and Learns’ on a number legal and membership related topics. We also launched our dedicated job website, membershipjobs.com. 2011We coordinated the bienniel UKIPG CPD Forum conference, delivered the largest governance conference within the membership sector (Embedding Sound Governance During Challenging Times), facilitated two free ‘Social’ events and in the final quarter launched a monthly eUpdate. We also welcomed our 1,000th member. 2010The MemberWise website hosted its 15th good practice advice sheet and we welcomed our 700th member. We also joined the Trade Association (TAF) Good Practice Awards Judging Panel. We were proud to also hold the sector’s first dedicated event on Getting to Grips with Paperless Direct Debits. 2009We started to facilitate good practice presentations at various high profile sector conferences and events. The network quadrupled within only 18 months to 400 members and 50 Recognised Suppliers. 2008We set-up the network with 100 ‘keen’ association and membership professionals and 10 established/reputable suppliers.